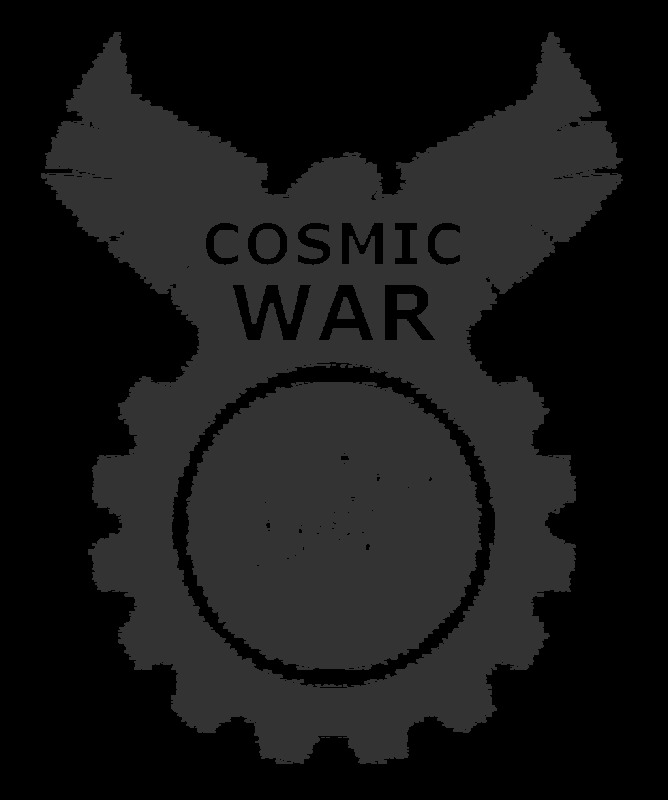 If you are in, the first order of business is the Cosmic War logo. 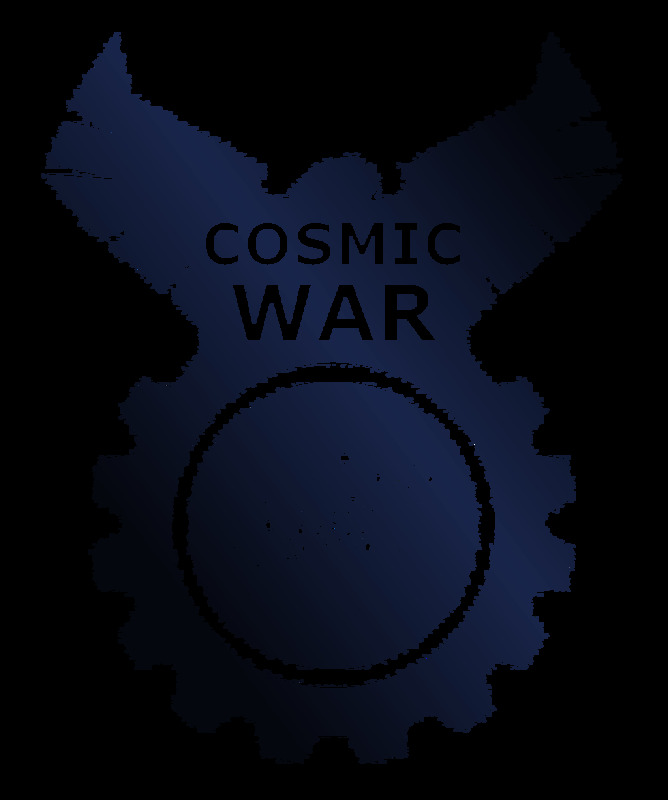 You can take inspiration from the Clan Wars logo, seen here: http://exodusesports.com/tournament/clan-wars/ (click on the image for larger, light version). Let me know if you can do something. Last edited by icycalm on 01 Jan 2018 21:32, edited 1 time in total. I will give it a try this weekend. Do you have some requirements? For example, looking like an escutcheon, or featuring specific units from the game? How about a quick one based on Uber images, and then a unique one sometime in the next few weeks? 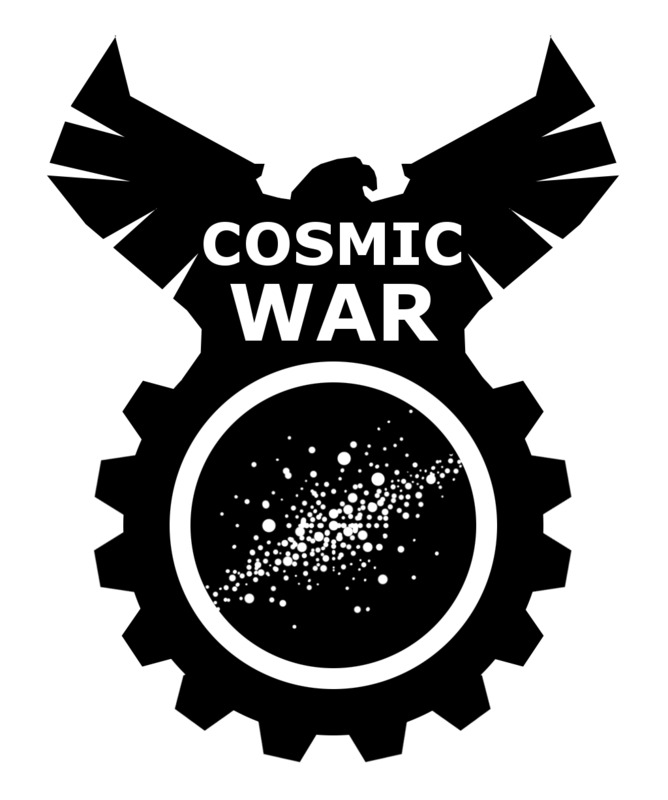 Remove all the text, and add a COSMIC WAR text in white font above the "universe" sphere (in the black-colored region under the eagle's head). Shouldn't take more than a few minutes, and will serve us fine for war #1 this weekend. The first one is black and white, and the others have a transparent background. I'll go with the white for now, thank you. Otherwise I am sure that gmase or someone else will be able to help me do it. If you are up for it, the first steps in creating the galactic map can be made right now. The first thing we need is a hex grid overlayed on it. This galaxy will feature 12 systems, so we want 12 hexes in all, arranged in symmetrical fashion, and some space on the bottom left for the legend. 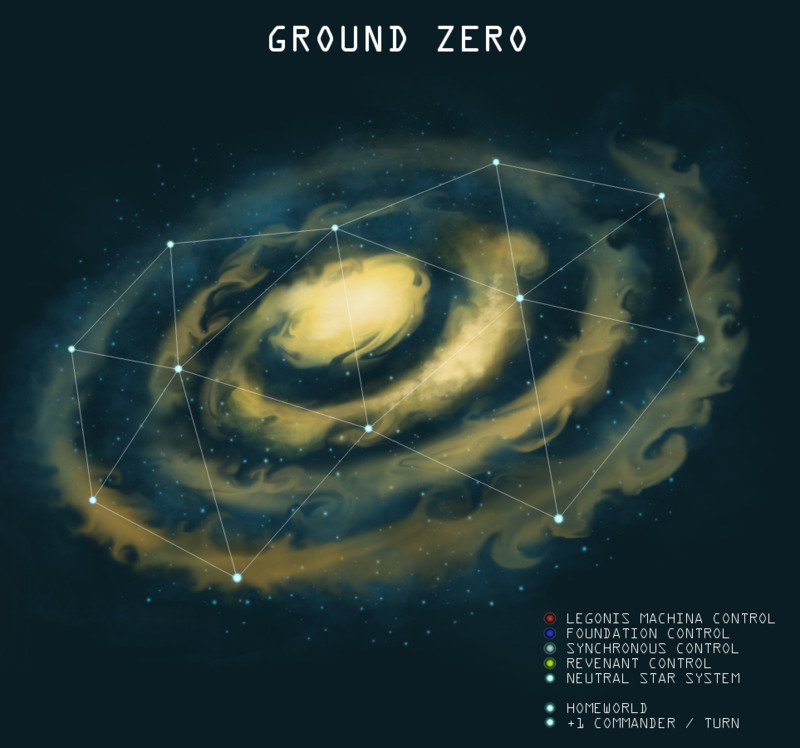 And at the top we want the name of the galaxy, Ground Zero. Or maybe you can just place the 12 dots in a symmetrical fashion, and forget about the hexes? A rough first attempt would help us decide exactly what we want to do. Also, in the example legend, the dots and the colors are not centered correctly, so perhaps you could fix this, or just redo it? And then I should have the names of the systems by Saturday at the latest, and that should be about all that needs to be done for the initial state of the first map. I will probably not be able to work on it before Saturday evening. Is that fine? Sure, no problem. I'll be online checking the forum now and then, so that when you give me something I can give you immediate feedback and we can get the first version of the map done so we can start playing. By then I will also have all the names of the systems, so that you'll have all the necessary details to finalize the design. Sorry, I fell asleep when I put my son to sleep... I am now working on it, and will be updating the image below until you reply. We haven't made any progress with the system selection anyway, so we are not going to be ready for tomorrow either way. I'll just give you some feedback now, and then we can keep working on this in the next few days, little by little. After you've done the first map, and maybe the first update for the first turn, maybe you can teach someone who plays with us how to update it, so that we won't need to bother you all the time. The four teams will start at the four systems that are furthest apart from each other, so the top and bottom ones on each of the two "hexahedrons", or whatever they are. 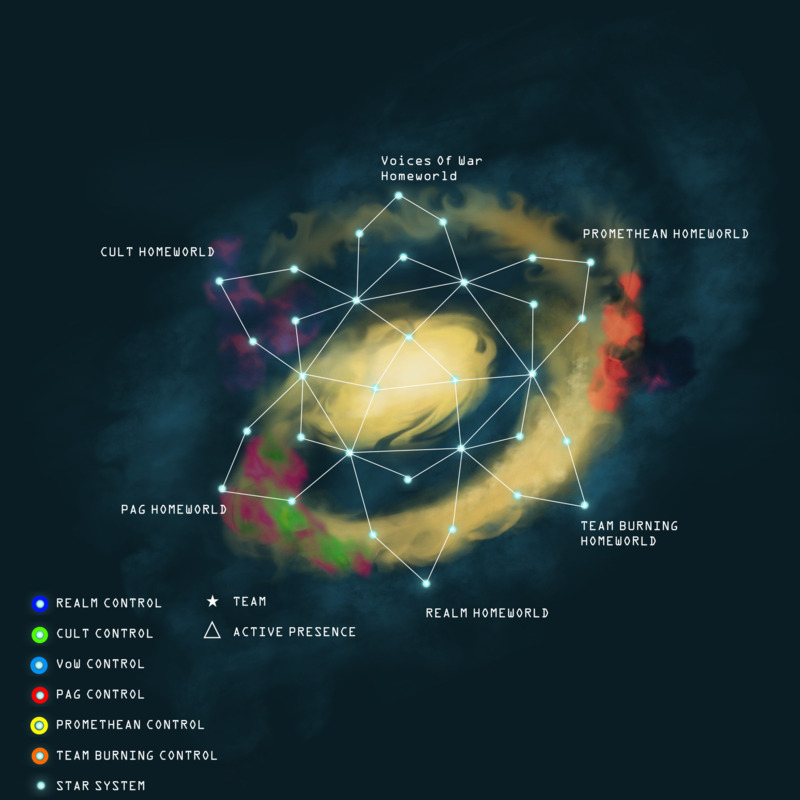 That's where the leaders will be, and each leader should be represented by a star in his team's color (the same or a similar star to that used in one of the example maps with the detailed legend above). Stick also the name of the system, Ground Zero, at the top of the map, and the legend, probably at the bottom right, where there's more space, and we can call it a night for today I think. It's a good start. 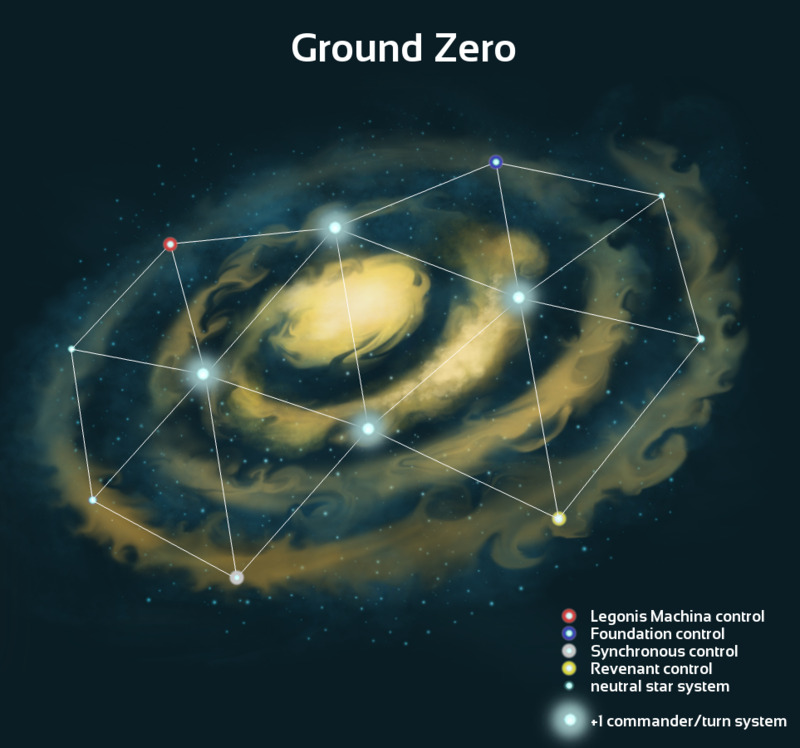 Then, the four systems around the square in the middle are special systems, that give whoever holds them 1 commander per turn. 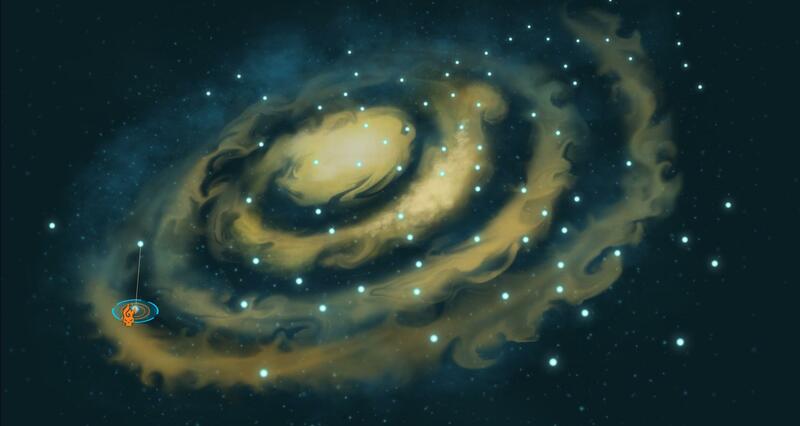 So perhaps we could symbolize this with a little dotted circle around each star. 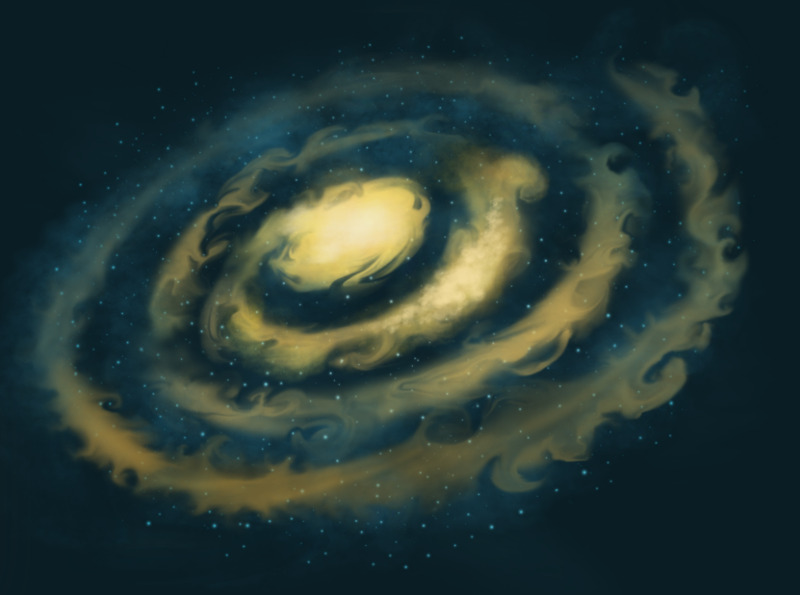 And then in the legend you can have that little dotted circle (and I guess with a star inside it?) with the description "+1 COMM/TURN". Some changes for when you get back on this. -The center star of the left hexahedron (or whatever it is) is quite off-center. If you could move it towards the right, the shape would look better. -Maybe try another font? I'll see if I can get jeff to get the PA font from the modders. That would be the best option. -The colors seem off. I can't see the white and yellow for example. Are you sure these are the values I gave you? -We won't be using "homeworlds", so you can remove that from the legend. -I'd like to see the spaces removed from "+1 COMMANDER/TURN" before and after the slash. Also, try changing it to "+1 COMM/TURN SYSTEM". It's more descriptive this way. 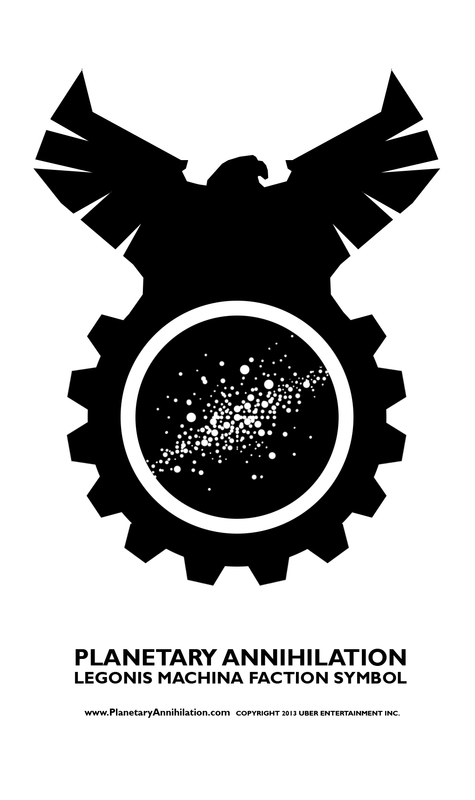 Finally, we need a way to differentiate this symbol from that of the neutral star systems that don't give bonus commanders. Any ideas? It's shaping up great, I think. If we can get the official font in there, it will be very professional-looking and believable. Stuart98 sent jeff the fonts, and I've just forwarded them via email to you, ronan. There seem to be two or more versions, so read jeff's email and use the newer one. Got them. I have used the Sansation font, since it seems the most consistent with Galactic War. Here is the current result. I still have to work on the legend. 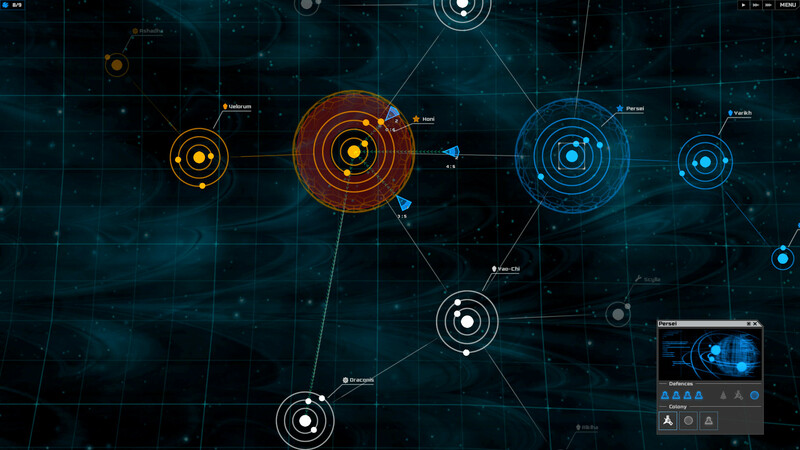 Maybe with colored ellipses around the systems like in Galactic War. Well, we are almost there. Is the Ground Zero centered on the image? Also, maybe it would look better if we capitalized the first letter of "Neutral" and "Commander" in the legend. A bit late because I have been busy travelling and working, but here it is. I have already prepared an effect for the +1 systems with colors. I have also attached the GIMP file just in case. It is great that you can use GIMP, gmase, because I will not always be available to update the map after each turn. If you have any questions or requests, let me know. One more thing: I guess that you may need the Sansation fonts to display the text correctly, so I have attached all the fonts that icy sent me previously. It looks awesome. And yeah, the project has stalled mainly because I am travelling now and have little time to oversee it, plus spotty internet connections. Maybe we can put it on hold for a couple of weeks until I settle down somewhere? I haven't even fired up a game in over a week.